Life sometimes gets the best of us, leaving us feeling trapped, chained, or stuck. You don’t have to live life as a prisoner. 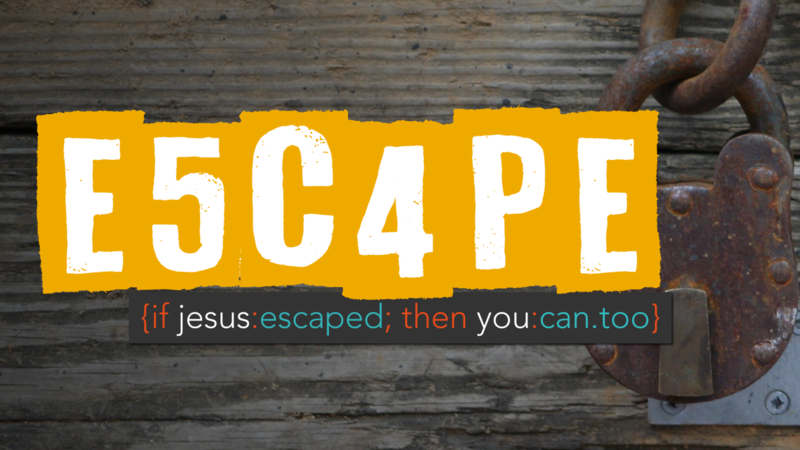 If Jesus escaped from the tomb and was alive again, then with him, you can escape, too!